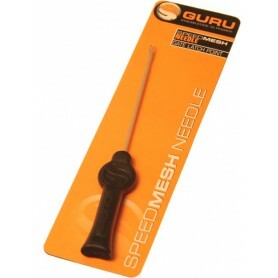 These super-sharp, hardwearing blades will make short work of any rig materials. 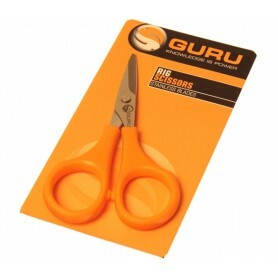 They’ll handle braids, monofilaments and fluorocarbons with ease and will stay sharp and reliable for ages. 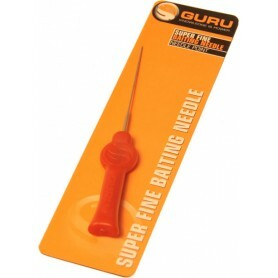 Guru's Super-Fine Baiting needles have been designed to cause the absolute minimum damage to delicate hook baits when hair rigging. 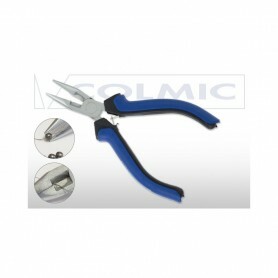 New high-quality pliers from Colmic. 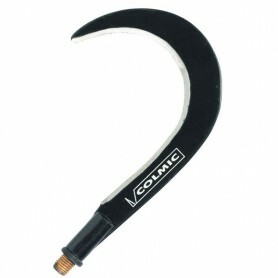 Made of steel and carbon with a rubber grip. 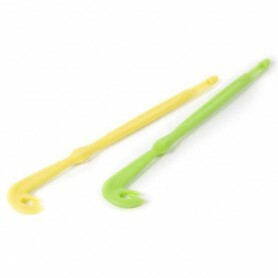 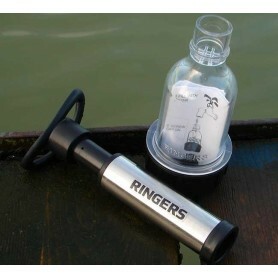 These can be used for multiple applications from applying shot to cutting line. 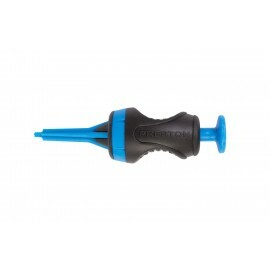 A very handy and compact tool.